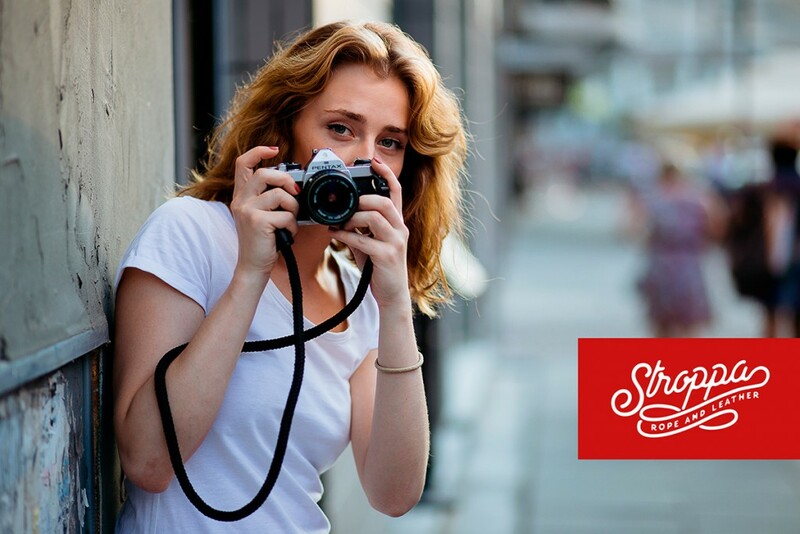 Stroppa is a new company focused on making simple and usable camera accessories. irrespectively how you decide to use it. On top of that you can choose the length of the strap suitable for your needs. We design our straps to be minimalistic in form but at the same time to be most usable and helpful for the photographers. We use only high quality ropes to make sure your camera is safe. We hand stitch it with saddle stitch – the strongest and simplest stitching technique known to mankind. We select only real leathers, hand dye them and condition them with natural oils. All of it to provide you with strong and durable product. As we use natural Veg-Tan leather it will age in a really beautiful way. withstand the test of time. Every single Stroppa strap has a different feel. There are no two identical Stroppa straps out there. We are not trying to make something perfect but rather work with the material and incorporate it’s distinctive feeling into our products. Stroppa cares deeply about that stories you tell with your pictures and wants you to feel comfortable telling them. With our straps you will be able to focus on your story and not on unnecessary gear.